Ten days ago I wrote, "...if it's green, it's good, unless it's locoweed, which I have yet to spot this year." As if on cue, the evil weed has since appeared. 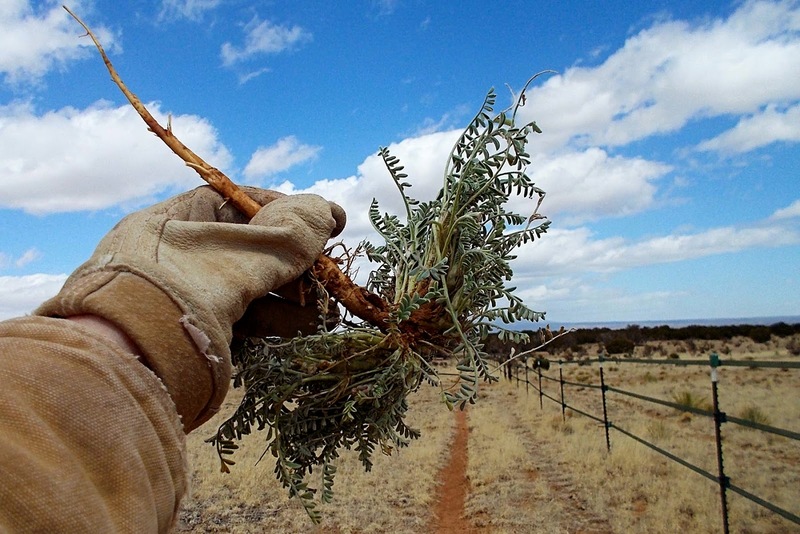 What's the big deal about locoweed, you ask? and erratic behavioral changes. They may appear listless or complacent, then wildly overreact to some unexpected event. 'Locoed' horses are unsafe to ride or be around, and there is no antidote for the toxin." So, yeah, the emergence of locoweed is kind of a big deal here every spring. As near as I can tell, this year's crop isn't as prolific in as previous years. as opposed to the hire-the-guy-with-the-sprayer method. doing the same, listening to many audiobooks and getting lots of exercise. When I returned to the house with my pail of weeds, Smooch begged me to let her go on the next expedition. 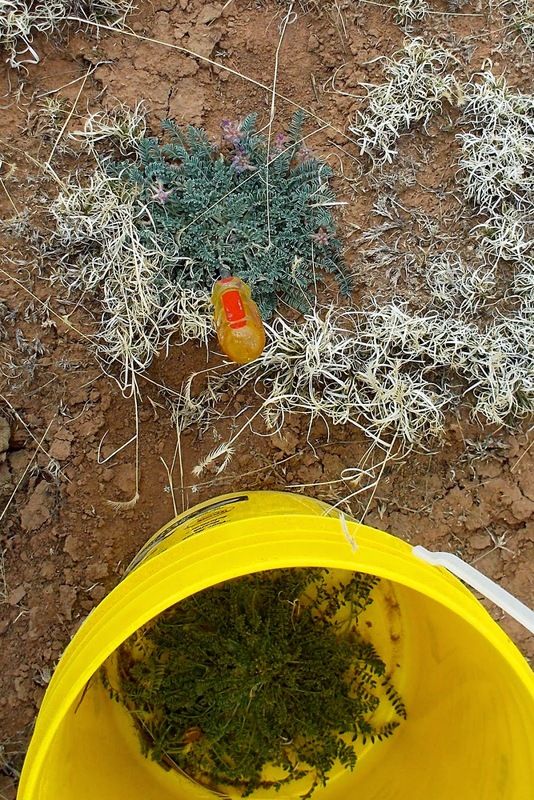 as I had to stop every 20 yards or so – not to pee, of course, but to pull locoweeds. The stuff is fairly easy to spot, with its purple flowers contrasting against the mostly dormant grass. It wouldn't be such a bad job ... if there were only a few acres to cover. I won't rest easy until I've walked up and down the whole ranch, pulling every stinkin' one I see. The herd met up with us on their way out to the back 40 after dinner. 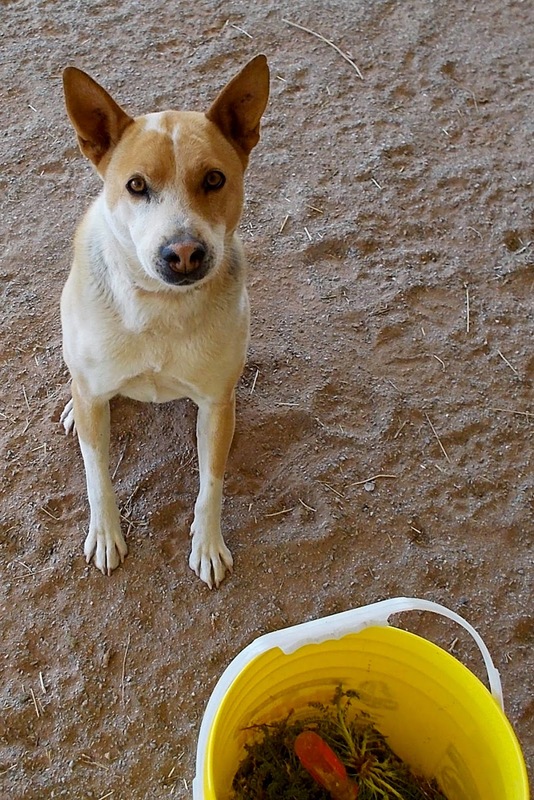 Hank dumped the pail over, and I had Smooch's leash in one hand and the camera in the other, and all hell broke loose. I'm not even sure who took this picture. It's going to be a crazy couple of weeks around here. Don't eat the loco weed gang! Nasty stuff. I would almost welcome the sight of a weed or two of the dandelion type. Still to cold with snow for anything to grow except my waist line . 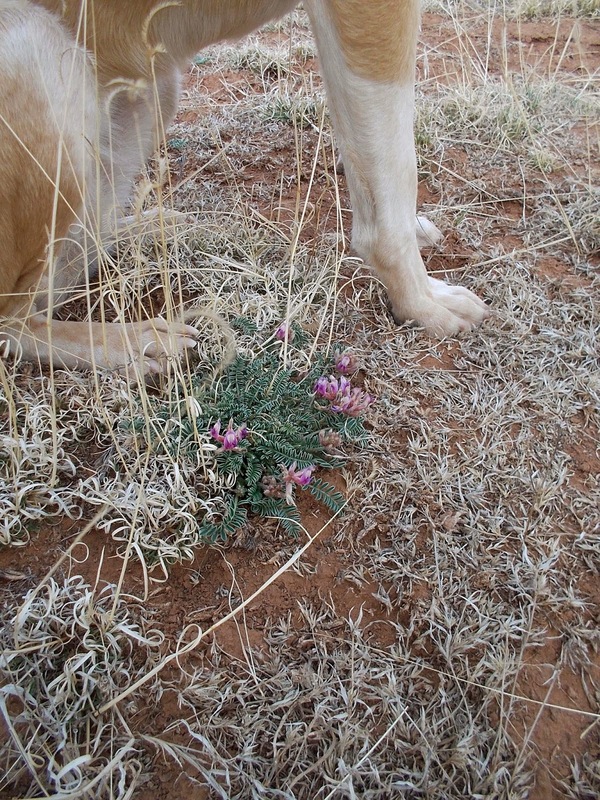 Old westerns used to mention locoweed. How long do the effects last in a horse? Is there any long term damage? 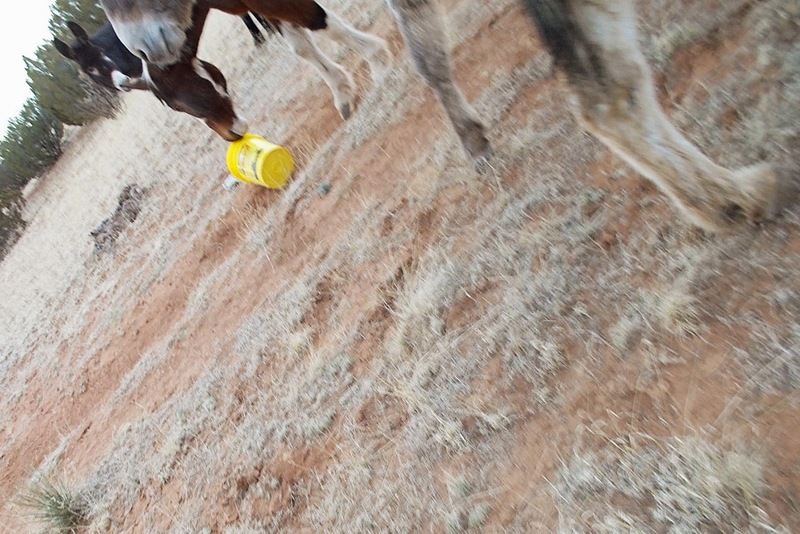 The effects are permanent - most locoed horses are euthanized. love the unknown photographer photo and i to want to know if it wears off and is it long term. Sandra, it does not wear off, hence my paranoia. Sounds like a good time to have a Ranch visiter ;) .... someone who likes long walks and gardening! 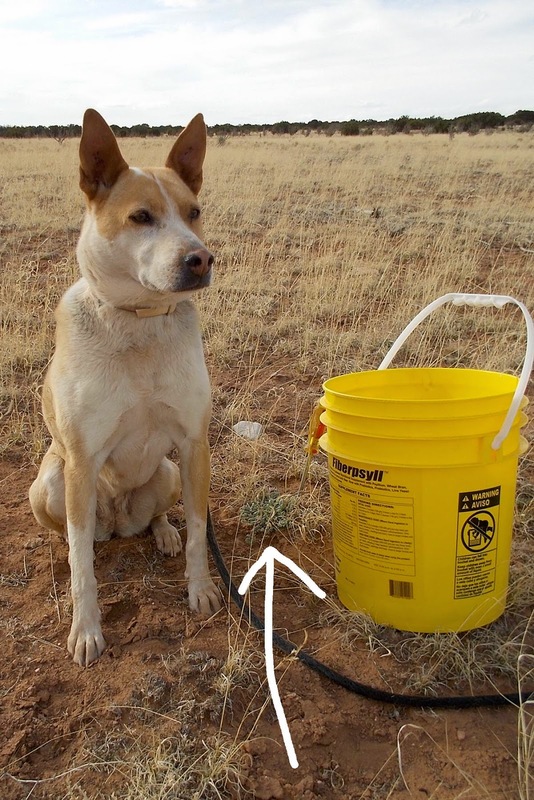 An extra pair of eyes (and hands to guard the bucket) are always helpful. Hype it up as a Spa visit complete with fresh air and expansive vistas. A good excuse to drive to Albequerque (sp??!?) referring back to an earlier shopping post. Gosh those things have humongezoid tap roots. Leave it to the herd to find a way to get into more trouble by being "cute". 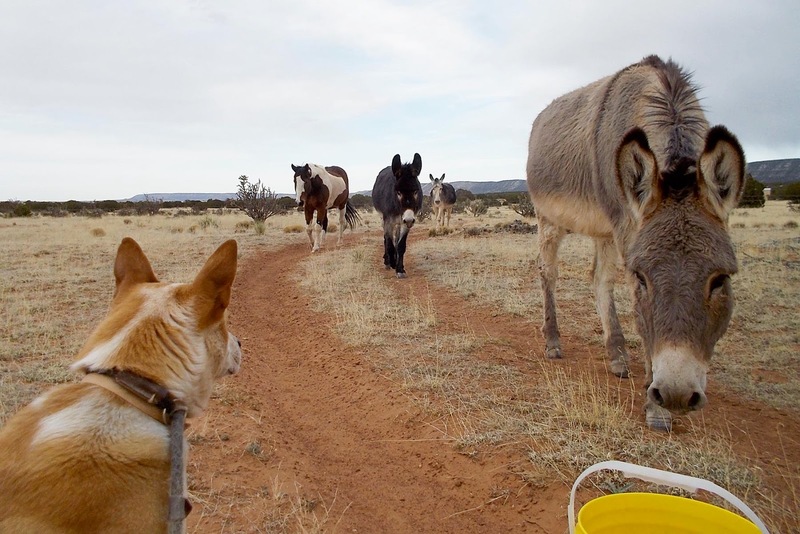 Sounds like tag team donkey wrestling is gonna be the event of the spring "rid the ranch" of locoweed circuit. Best of luck with that endeavor, I know how dangerous that locoweed can be. When I was a kid, a bazillion years ago when the dinosaurs roamed NM, we had two horses that had to be put down because of locoweed at my grandfathers ranch near Las Vegas. I remember how truly wild they were. Wow. This looks like it would work ... maybe. The roots of these things are so strong that I have to lever them out with the screwdriver. Do you think this gadget can handle it? I have a feeling we will be finding out! A locoweed removal crew would be a welcome sight I'm sure. I remember it is a yearly fight. 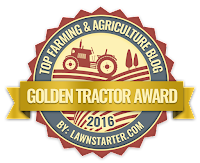 Hoping last year's grass growth helped to choke it out and there will be less. Be careful with all the bending and pulling. Bend your knees, please. If I didn't have to work, I'd come and help you. That's a BIG job. Are there any locoweeds out where they are grazing now? Yes, but they're ignoring them as far as I can tell – there's plenty of other stuff for them to eat. That is just plain scary - I'd probably be so paranoid that I'd be locking the equines in the barn every spring! Ooh long walks and gardening! That's me! ( I think that's on my match profile ) :-) Wish I could come and help now. Lucy is a quick one. I do know how good that is for your legs, I feel it when I pick up two dogs worth of poop in the backyard! Hope it's slow growing for you and not all over. Last photo and commentary...hilarious, def a laugh out loud moment! I had no idea these types of gadgets existed! I think a trip to Home Depot is in order ... stat! I know it is not funny but you made me laugh and they are playing with you and your nerves, sweet daredevils! I think Smooch should be trained as a loco weed detection dog. It's not that difficult. Let me know if you're interested. Just a suggestion with those super deep tap roots. What you're doing is best, but before other stuff turns green and it gets harder to spot, you might want to use a bit of Round Up on the ones you can't get to, to pull up. I know, I know, Monsanto and all that, but the loco weed sounds worse than the chem and that's a lot of acres to cover. I think if you get the local FOOTBALL TEAM to come over, and do a sweep of your pastures, then I think they should get it done in a couple hours tops! :) Dang WEEDS!